Whether you celebrating Galentine’s or Singles Awareness Day(aka S.A.D. ), do something to celebrate happy, single you! Turn off your break-up playlist, ditch the fuzzy slippers and don’t IG stalk your ex. Instead round up your gal or bro pals and have a day or weekend of love for yourself! LA has a bounty of events for those of us sans date come V-day, and we’ve rounded out the tops ones kicking off this weekend through next week! 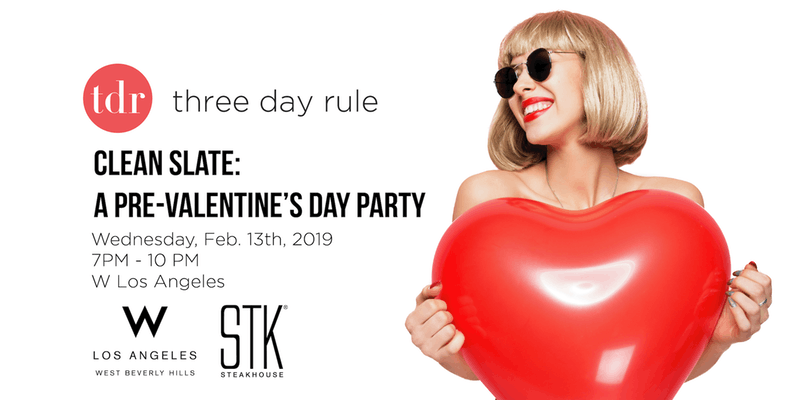 Spend your Galentine’s luxuriously at Burke Williams! 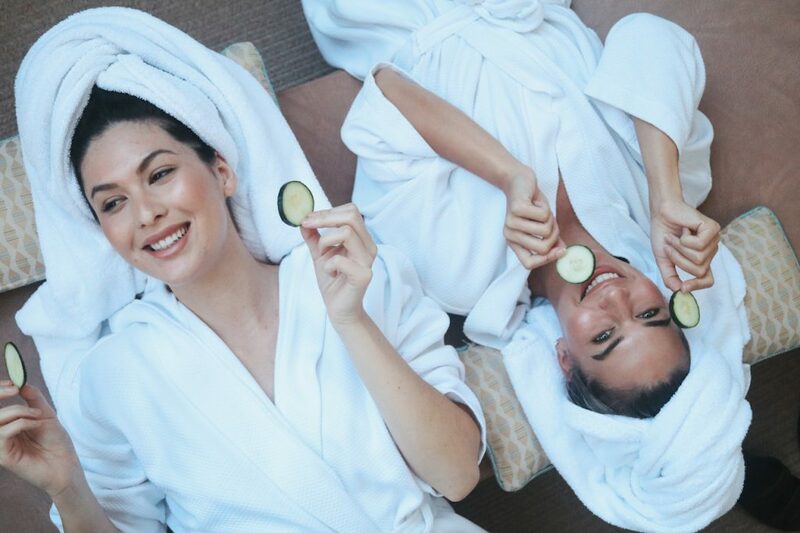 It is the perfect place to primp, while enjoying an eco-friendly steam pedicure or pure relaxation massage. As extra-incentive, if you book a treatment that is $75 or more, you’ll also get access to amenities like a whirlpool, steam room and sauna. 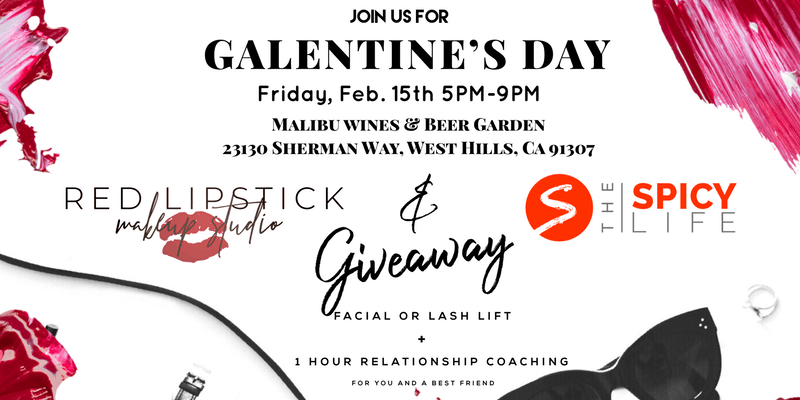 Join Malibu Wines and Beer Garden for their 2nd Annual Galentine’s Day! The Ladies of Red Lipstick Makeup Studio and The Spicy Life are partnering to honor “Ladies Celebrating Ladies”. To add to the fun their also doing a Giveaway! Enter for a chance to win (a facial or lash lift + 1 hour of relationship coaching) for you and a bestie. Giveaway rules are noted on their Instagram and a Two Drink minimum is required. Allow your inner artists to be as free a your heart desires at this DIY event. 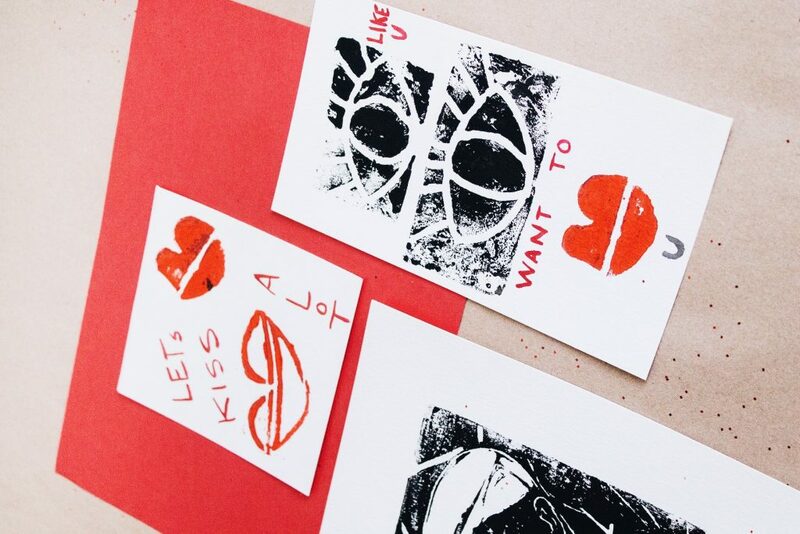 Silver Lake’s creative hub Makers Mess will be hosting a Block Print card workshop where you can get crafty and whip up valentines for your gals, your fam, or even your dog! 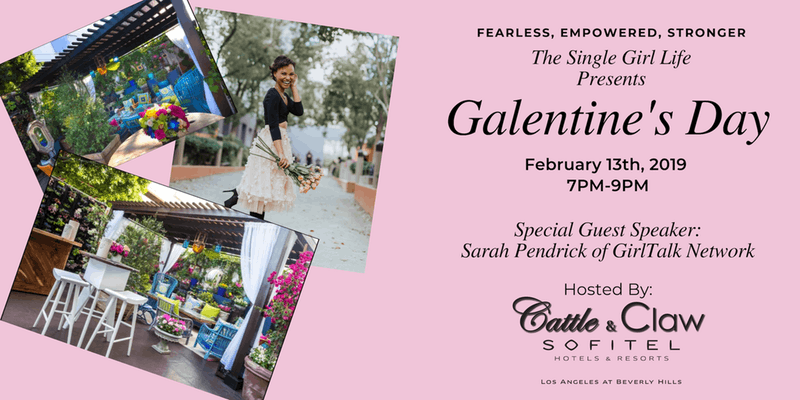 Grab your bestie, your favorite pair of high heels, and be ready to have a BLAST with the team over at The Single Girl Life. Focused on empowering women, SGL will be screening The Notebook(everyone’s favorite romance) at the Sofitel Hotel’s Cattle & Claw. Tickets include One Cocktail, Hors d’oeuvres, One Craft, One Gift Bag, And TONS of FUN TIMES! 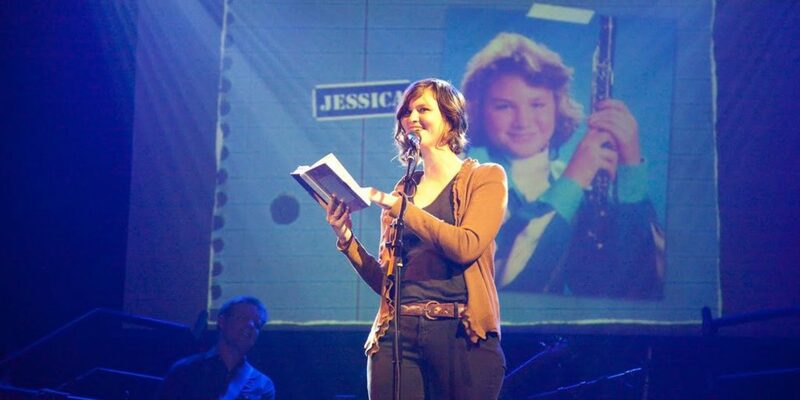 Listen, laugh or relate at Mortified- a live storytelling extravaganza of V-days gone array. The commiseration of failed love takes place on February 14 with plenty of stories, beer and wine to go around. 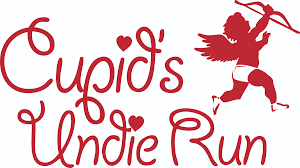 There are two days of the year it is socially acceptable to wear under garments outside(Halloween) and now Cupid’s Undie Run. The “brief” run through Santa Monica is all in an effort to raise money for the Children’s Tumor Foundation. 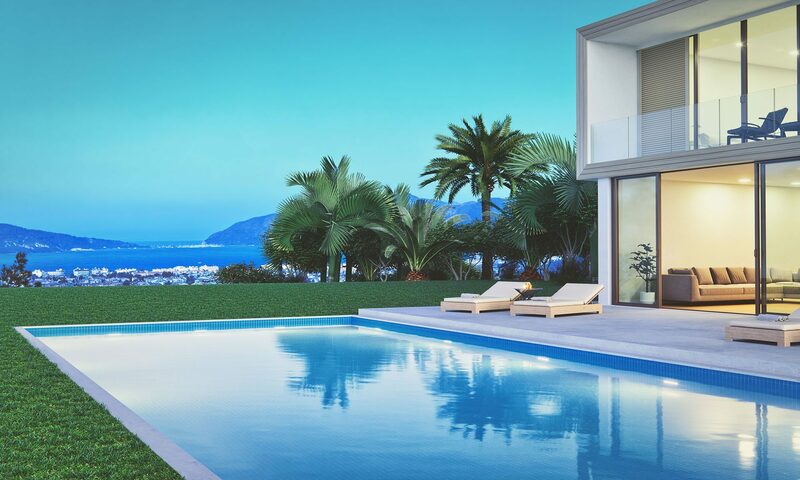 Go on your own, with your pals, or even a significant other. The annual themed run will feature a pre and post-dash dance party to get you in the give-back mood! Free yourself of the remnants of past relationships at Three Day Rule’s Clean Slate bash. Burn your baggage as soon as your through the door in their “Burning Cauldron of Love”, a smoky pot into which you can toss your ex’s photo. After, you’ll have the chance to mix and mingle with fellow singles! Don’t miss out on this anti-V-Day special courtesy of SFV’s favorite gathering spot. 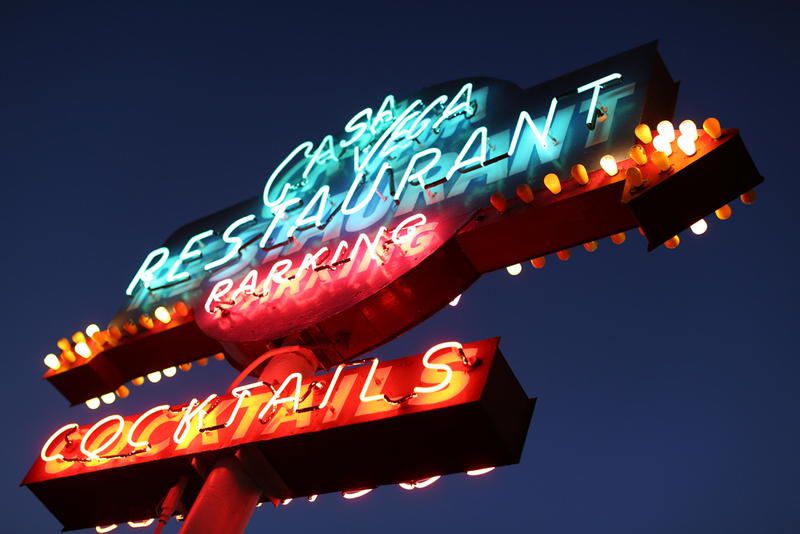 Casa Vega is giving out $1 Margarita’s for every four entrees. Bring a few friends or a couple if your hungry enough as this special is one day only. 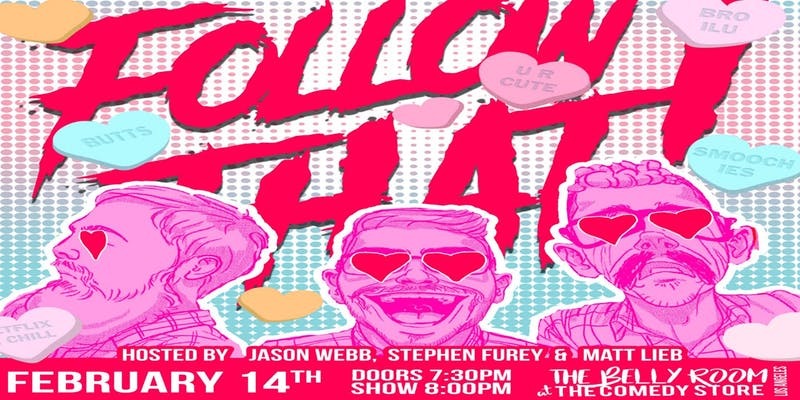 Make your way over to the Comedy Store for a line-up of awkwardly terrible love gone wrong videos. Watch these no-so-fairytale endings while comedians riff off one another all night long. Did we mention already it’s free? The folks at Big Sunday want to make sure no one is forgotten on Valentine’s Day. That’s why once again they’re gathering tons of nice people to make cards and goodie treat boxes for thousands of shut-ins and people who are ailing or facing a tough time. Enjoy a terrific community dinner and spread some love this Valentines Day. All ages are welcome! They will also be accepting non-perishable food item donations!! Join Angel City Brewery for the return of Broken Hearts Circus. The Arts District beer hub will feature a free afternoon of anti-love-themed performances and entertainment. There will of course be beer for purchase along with Downtown Taco and Ridges Churro, because nothing fills a heart more then beer and tacos.